Montreal is home to a unique blend of historic and modern architecture, making it a fascinating city to explore. You’ll find a variety of examples of Art Deco architecture, Gothic Revival façades, and historic industrial and financial buildings. 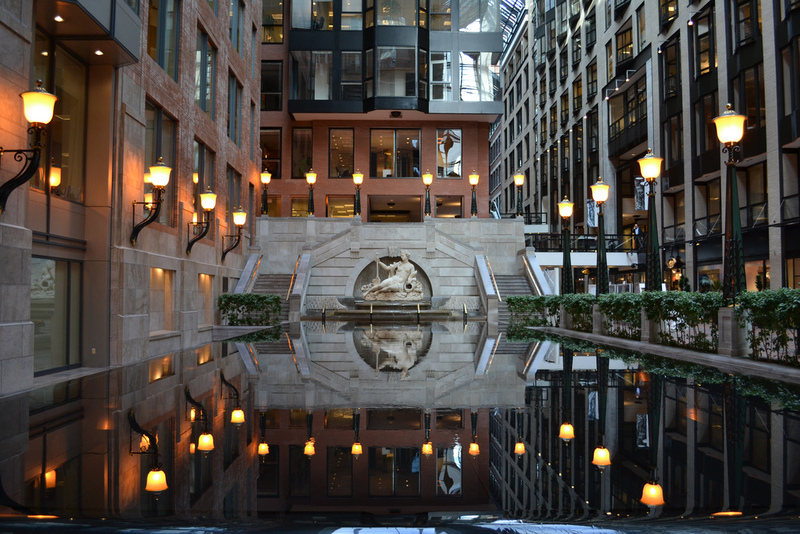 Here are 10 of the most distinctive and impressive buildings in Montreal. 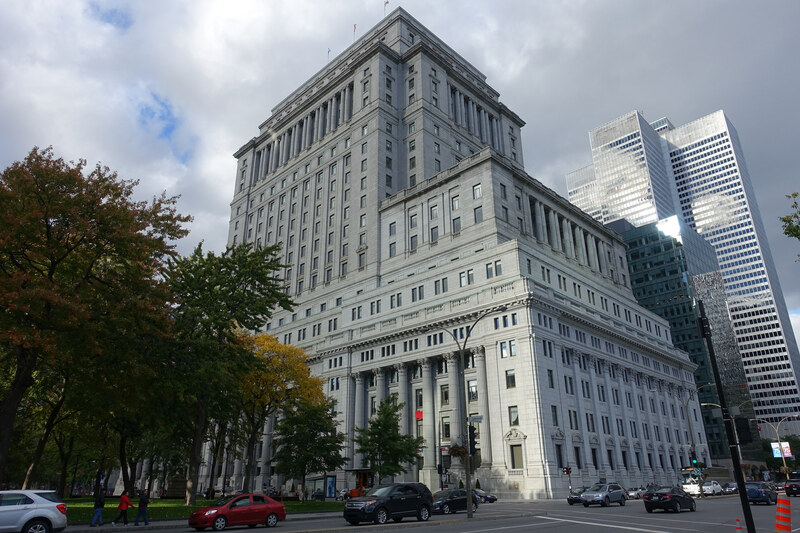 The seat of Montreal’s local government, referred to as the Hôtel de Ville de Montréal in French, is a striking five-story example of the Second Empire architectural style. 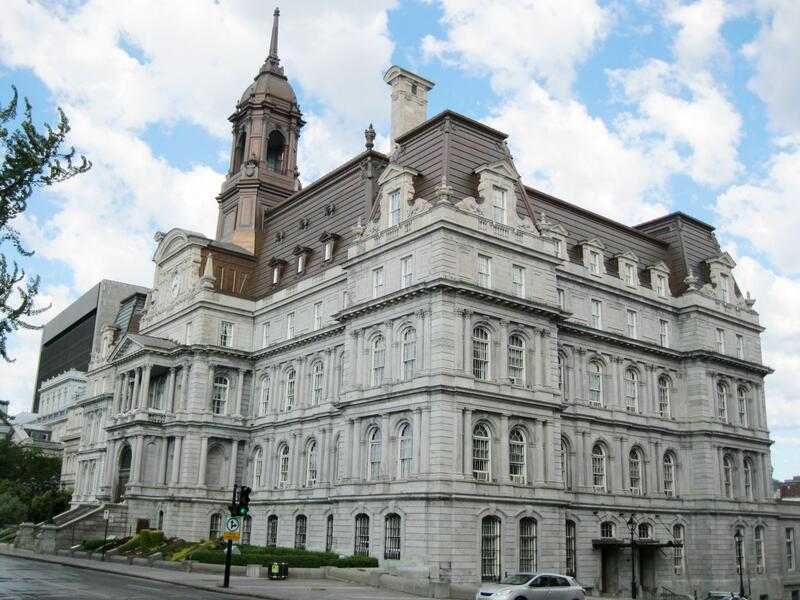 City Hall, constructed between 1872 and 1878, sits in the historic Old Montreal neighborhood. 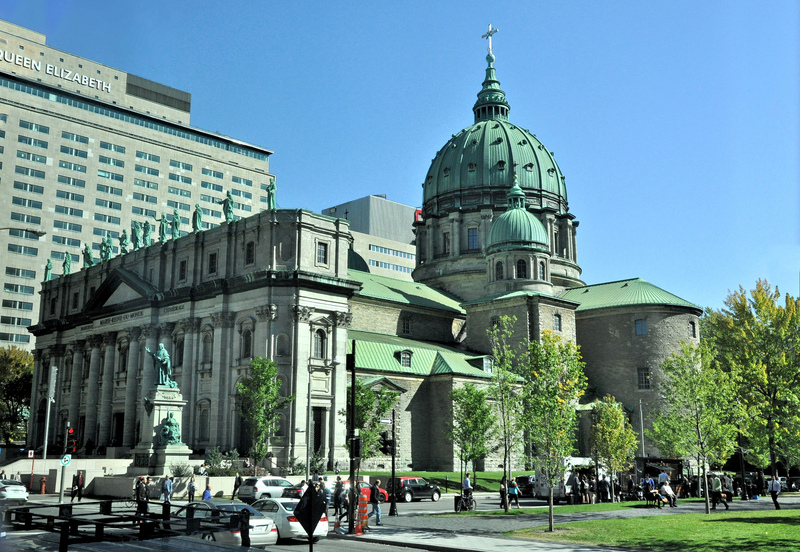 The Notre-Dame Basilica in Old Montreal is one of the city’s most popular tourist destinations. 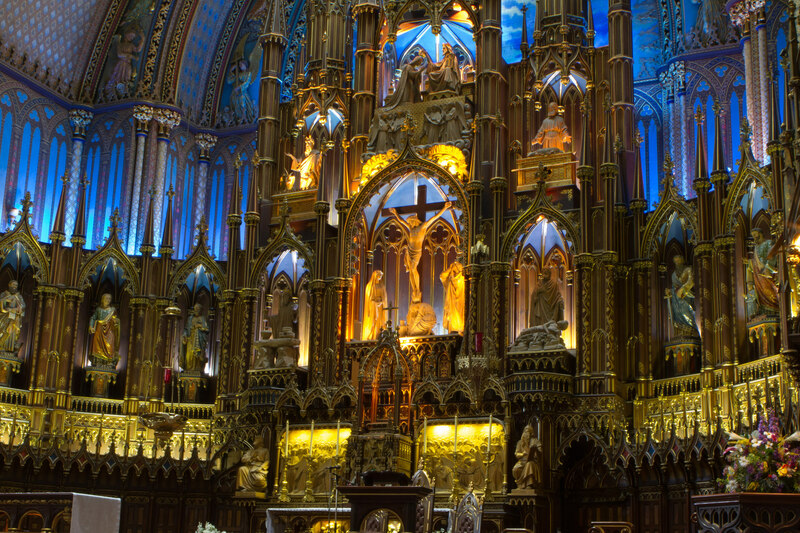 Built in the Gothic Revival architectural style, this cathedral is an important representation of Montreal’s religious architecture. The current basilica opened in 1829 and rests close to the site of the original church, constructed between 1672 and 1683. Designed for the 1976 Summer Olympics, this multi-purpose stadium is one of the most easily identifiable structures in the city. At 165 meters (541 feet), the distinctive, slanting Tour de Montréal holds the status of being the tallest inclined tower in the world. It’s also the sixth tallest structure in Montreal. Currently, the venue is used to host special events like concerts, conventions, and trade shows. The Sun Life Building, completed in 1931, was under construction in some form or another since 1913. At the time, the structure was the largest building based on square footage anywhere in the British Empire. It currently stands at 24 stories and 122 meters (400 feet) high, making it the 17th tallest building in the city. Part of its historical significance comes from the fact that the building was used during WWI to store Britain’s gold reserves. The gold was secretly packed into crates labeled as “fish” and shipped across the Atlantic Ocean, where it was held in a vault three floors below the Sun Life Building before being shipped on to Ottawa. 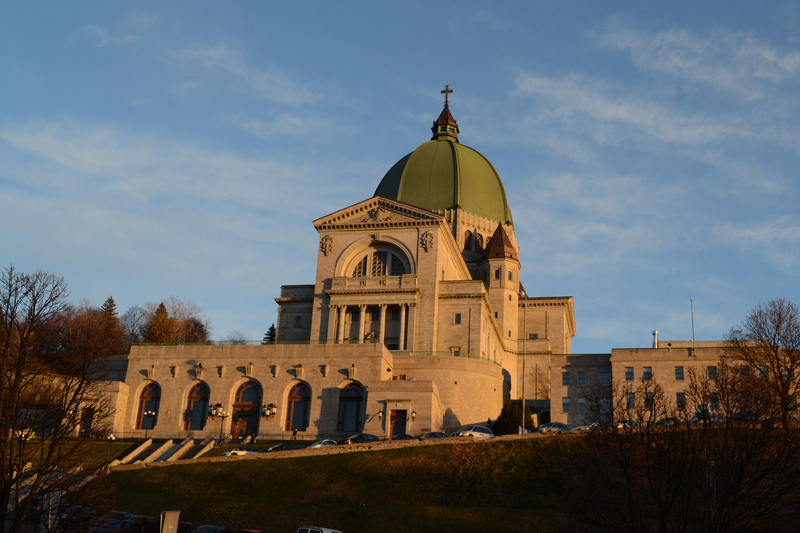 Situated on Westmount Summit, St. Joseph’s is the largest church in Canada. According to Catholic lore, the basilica is associated with the miraculous healing powers of Brother Andre Bessette, who is now a saint. Construction of the current church building on the slopes of Mont-Royal started in 1917, and it is an important Catholic pilgrimage site. Montreal is characterized by historic buildings, and Fort de la Montagne makes up some of the oldest architectural structures on the Island of Montreal. The fort, constructed in 1694, was named a National Historic Site of Canada in 1970. 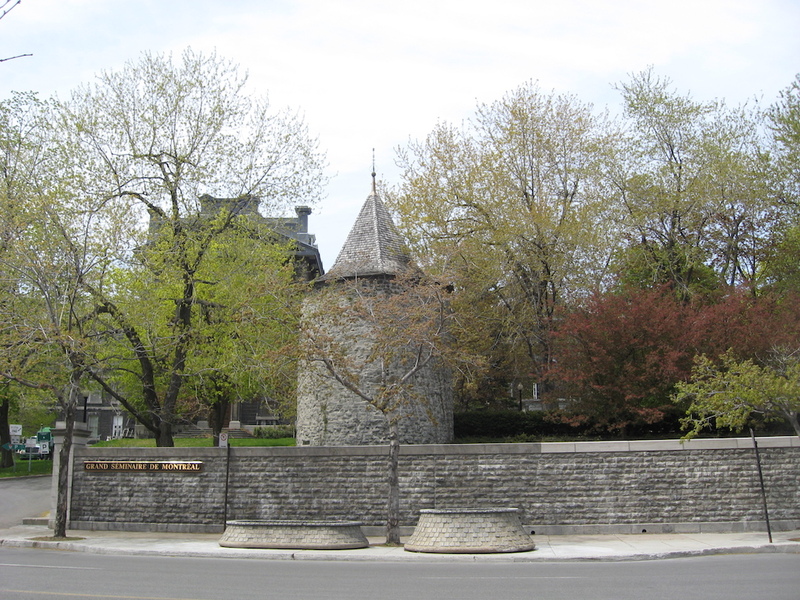 The site consists of two two-story 13-meter-high (43 feet) stone towers that were part of the original Fort de la Montagne—a 17th-century French fortification and mission. 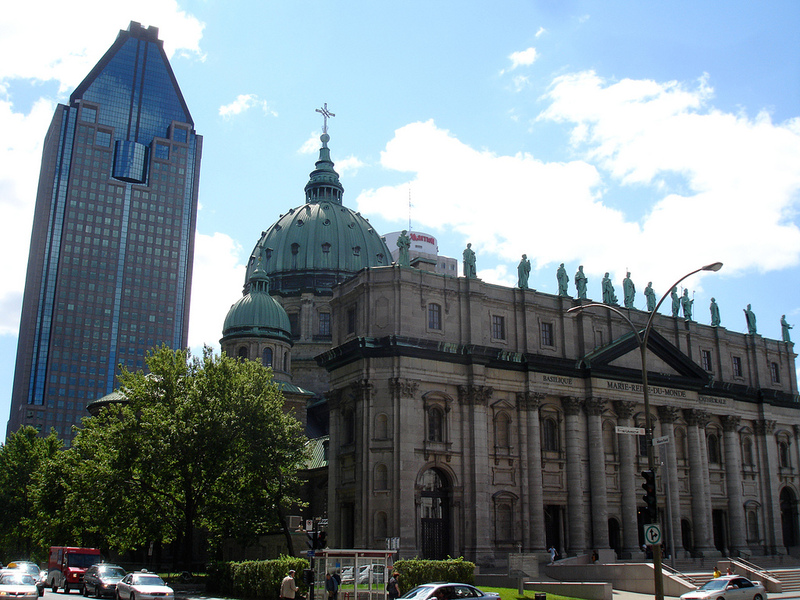 Another one of Montreal’s impressive religious buildings, Mary, Queen of the World Cathedral (Cathédrale Marie-Reine-du-Monde) lies in the downtown area and stands as the third-largest church in the province of Quebec. Modeled after Saint Peter’s Basilica in Rome, the construction of this prominent Baroque Revival cathedral took place from 1870 to 1878 and from 1885 to 1894. Montreal’s tallest building by roof height, 1000 de la Gauchetière lies in the city center. The city’s building regulations require that no skyscraper can be taller than the elevation of Mont-Royal (which is 233 meters or 764 feet). Thus, 1000 de la Gauchetière reaches the permissible height of 205 meters (673 feet), with 51 floors. Another distinctive feature of this building is the large indoor skating rink located in the atrium. The Pointe-à-Callière Museum is one of the city’s most prominent museums, founded in 1992. Its three pavilions sit on three archaeological sites, which each represent significant moments in the city’s colonial histories. Some of the archaeological foundations uncovered during the construction of the museum remain as part of the Pointe-à-Callière’s permanent displays. Located in the Quartier International, the World Trade Centre in Montreal, completed in 1992, is a “horizontal skyscraper.” From the outside, the structure looks like a classic late-19th-century block of business buildings, but a glassed-in atrium actually encases them. With its combination of historic and modern architecture, there’s even a piece of the Berlin Wall, which was given to the city in 1992, on public display in the building.